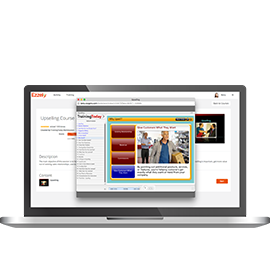 Engaged employees drive YOUR bottom line. 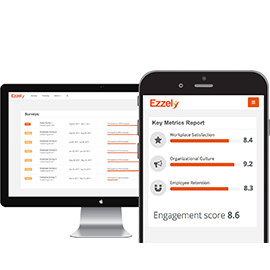 higher revenue per employee when they are highly engaged. 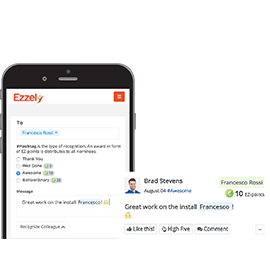 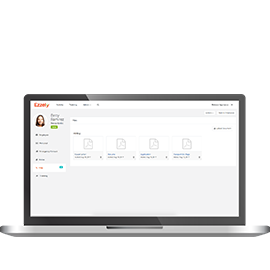 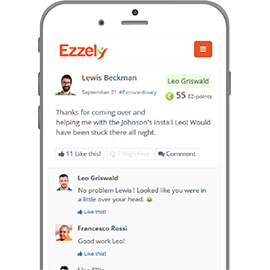 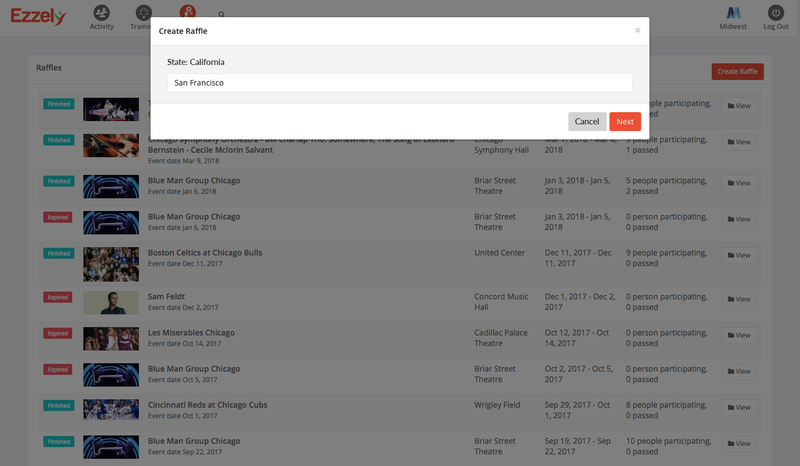 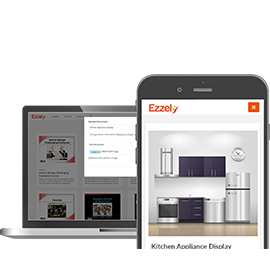 Ezzely’s Raffle tool is a great way to energize your staff and spur growth. 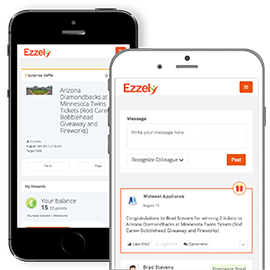 Offer a variety of prizes, from tickets to local events, to meals at local restaurants, or really anything you like. 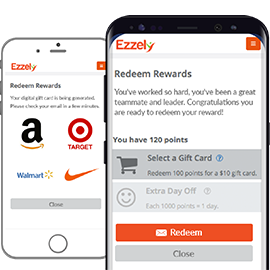 Choose a prize from the list of options or create your own prize. 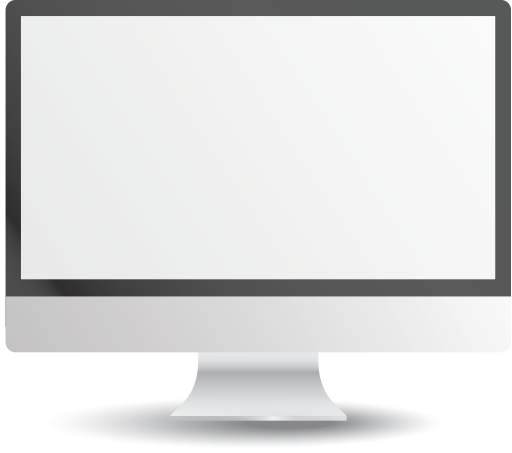 Employees have the option to participate by pressing the I’m in button. 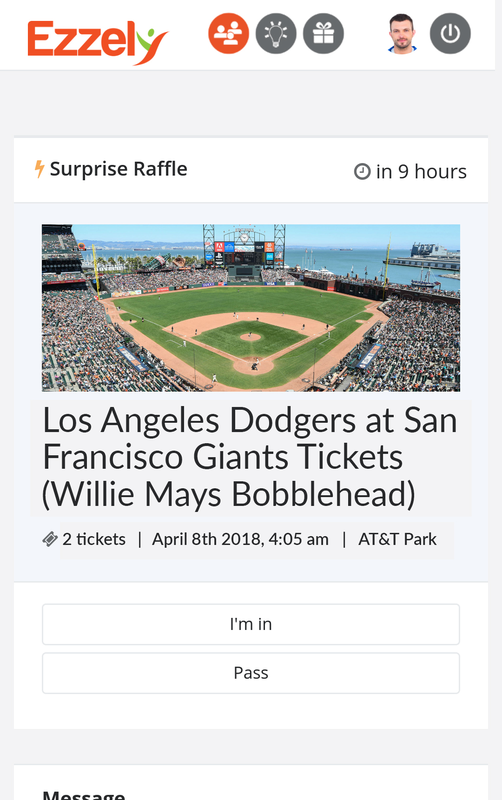 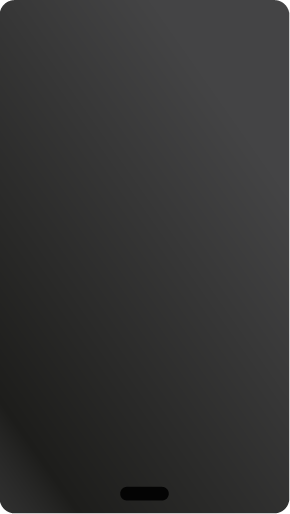 Winner is announced publicly on the Activity Feed.